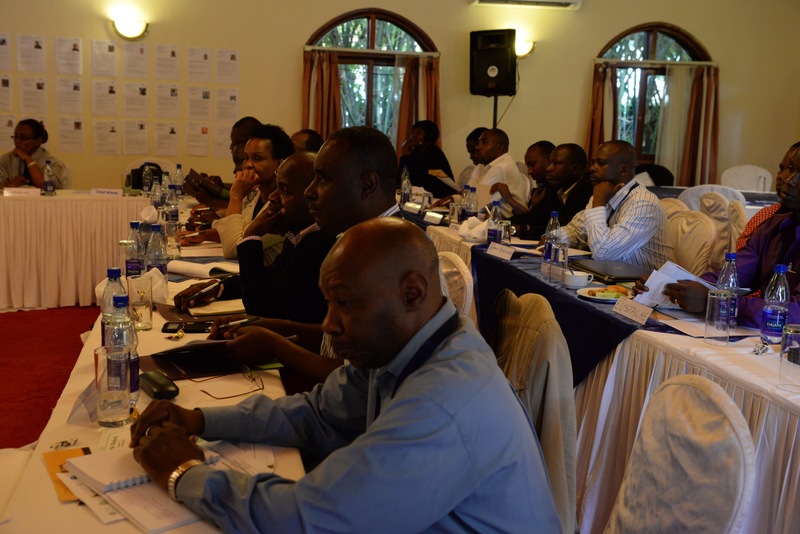 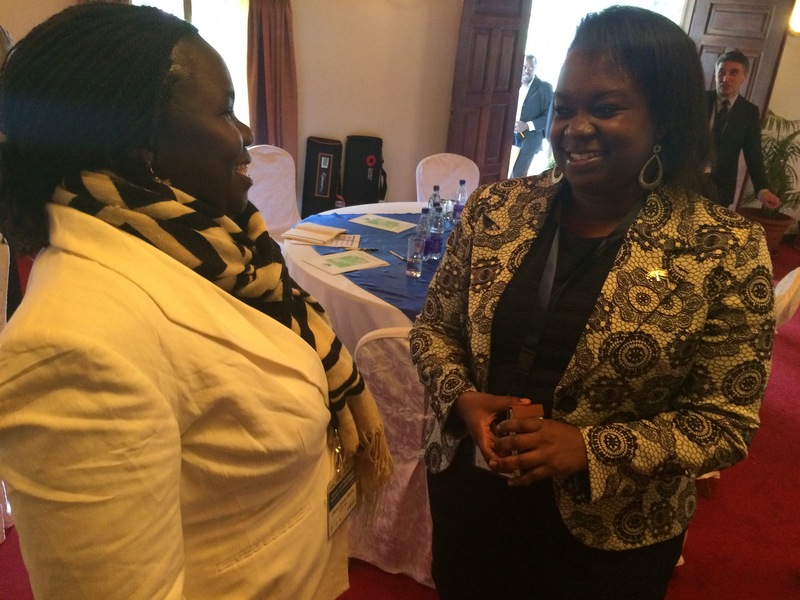 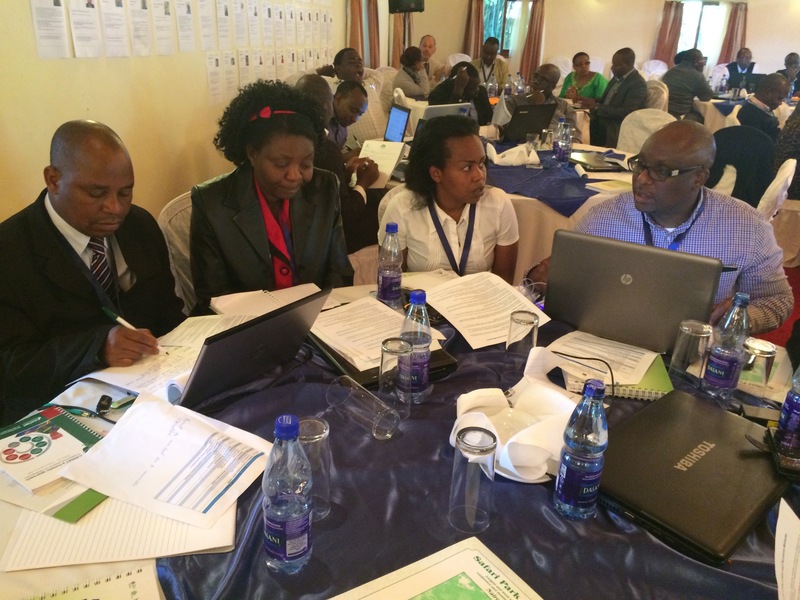 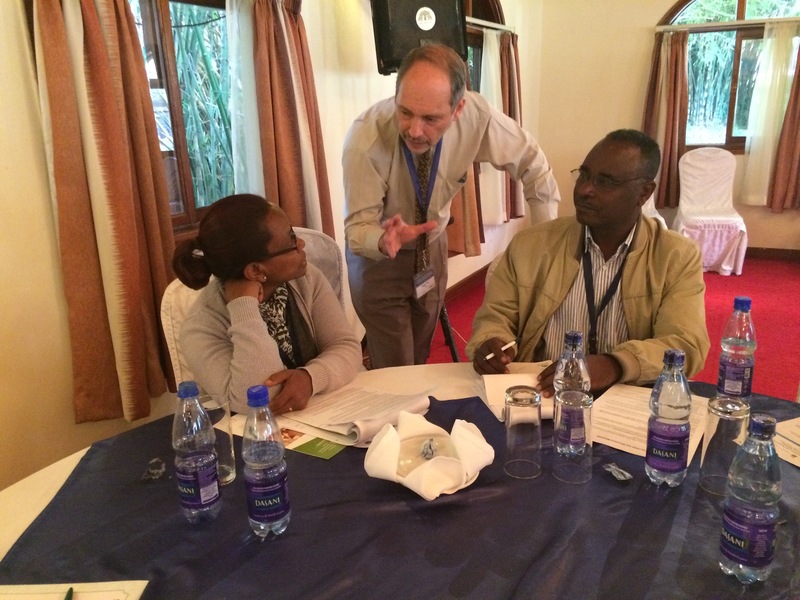 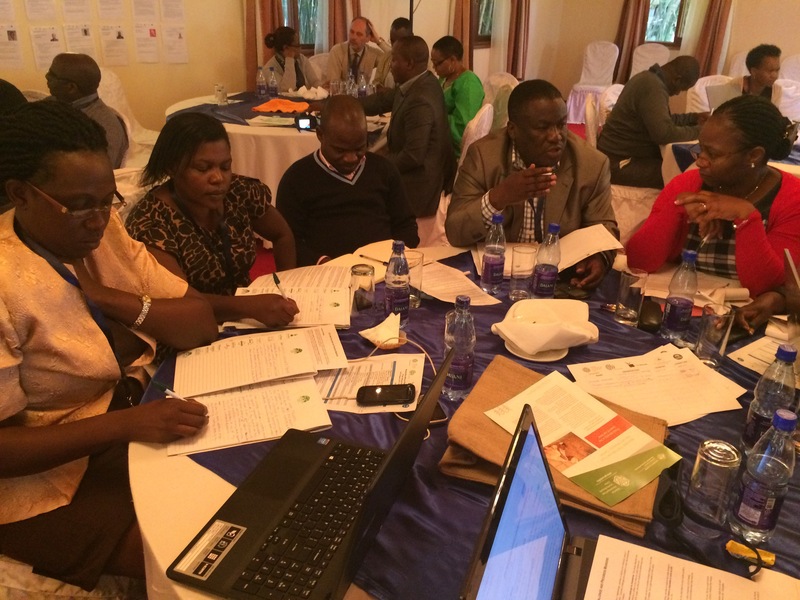 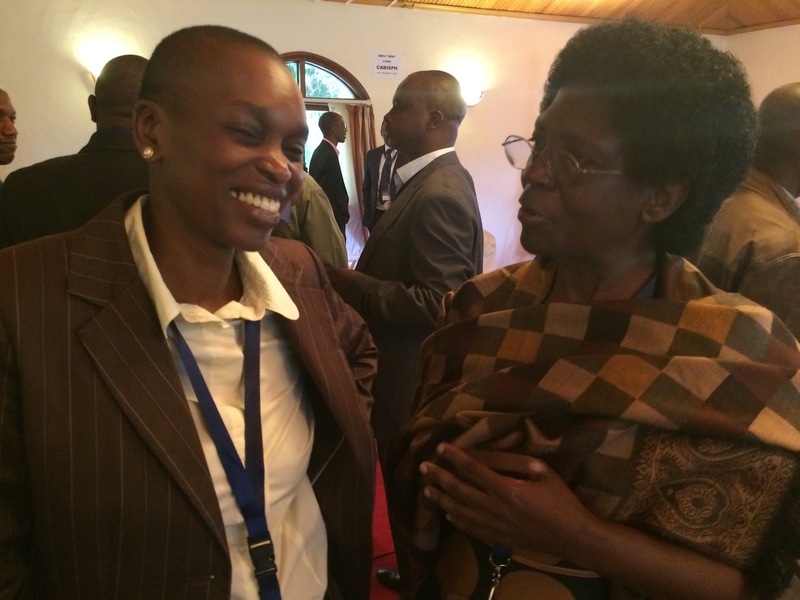 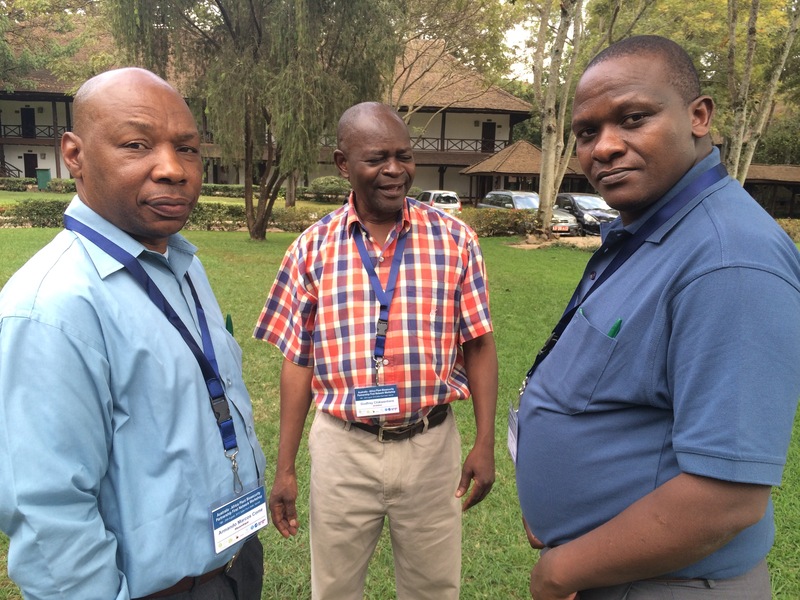 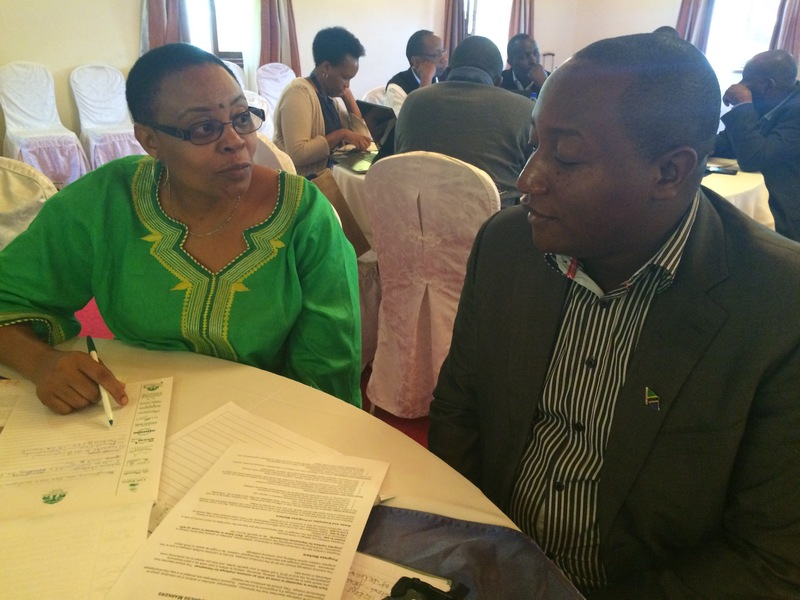 Fifteen Senior Biosecurity Fellows and 30 Associate Fellows—biosecurity champions for African plant pest and disease protection—will meet in Nairobi on 18 August for the first Africa Plant Biosecurity Network meeting. 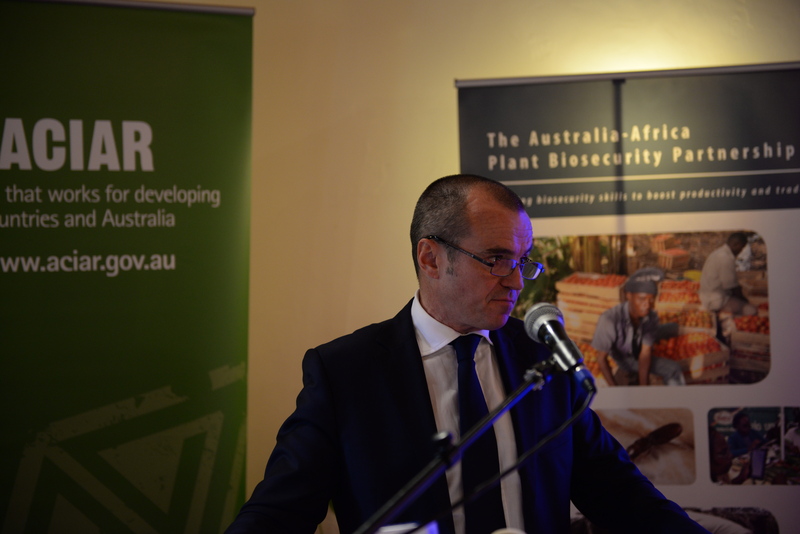 An initiative of the Australia-Africa Plant Biosecurity Partnership, the Fellows will be trained in a range of plant protection areas to improve plant biosecurity in ten east and southern African countries, including matched training in Australia and development of communication skills. 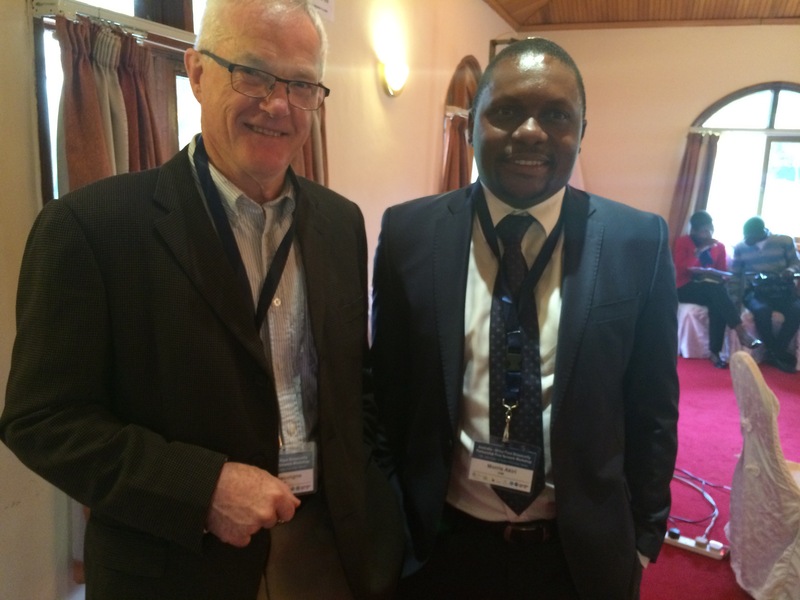 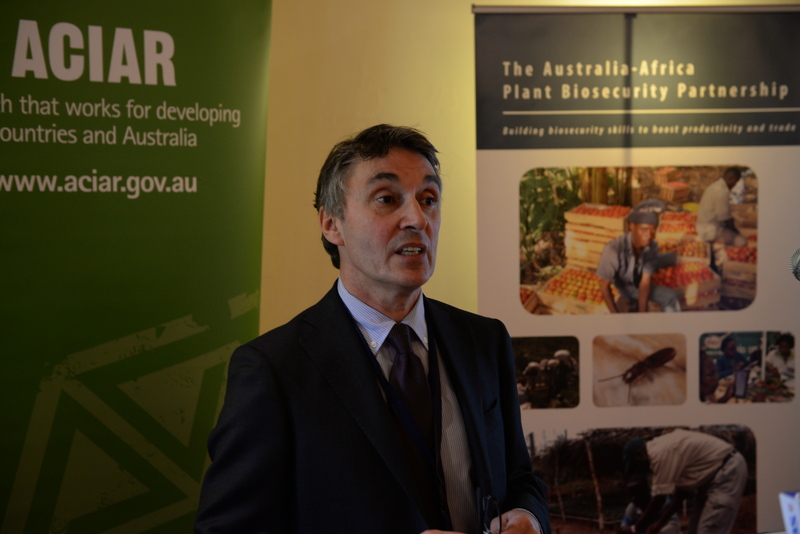 The Partnership is led by Australia’s PBCRC and funded by the AIFSRC within ACIAR and CABI. 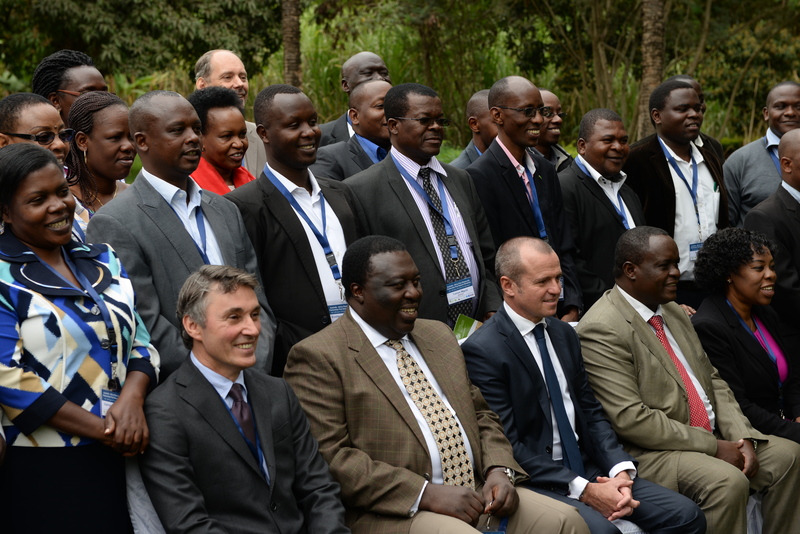 The program is being delivered by a consortium of PBCRC, ACIAR, CABI, CSIRO and the Crawford Fund. 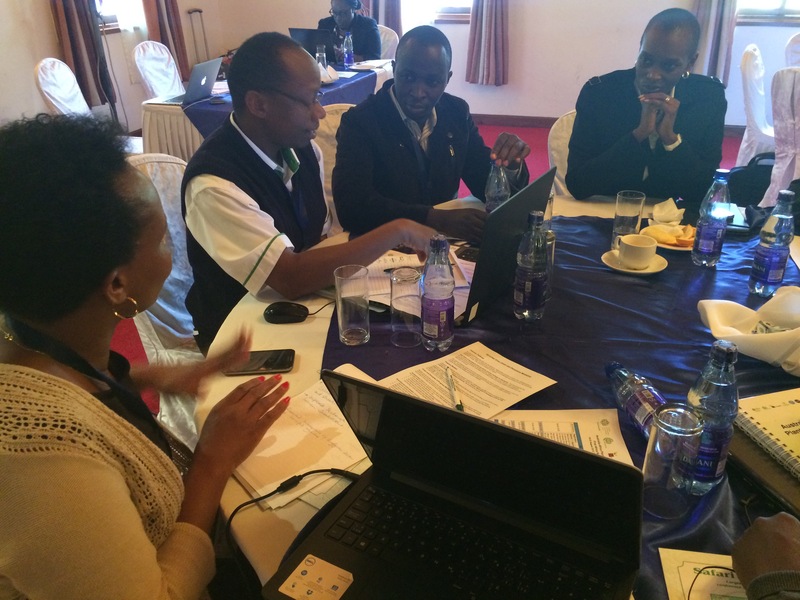 The aim is to assist African individuals to improve regional biosecurity, improving farmer incomes, food security and safe regional trade of agricultural products. 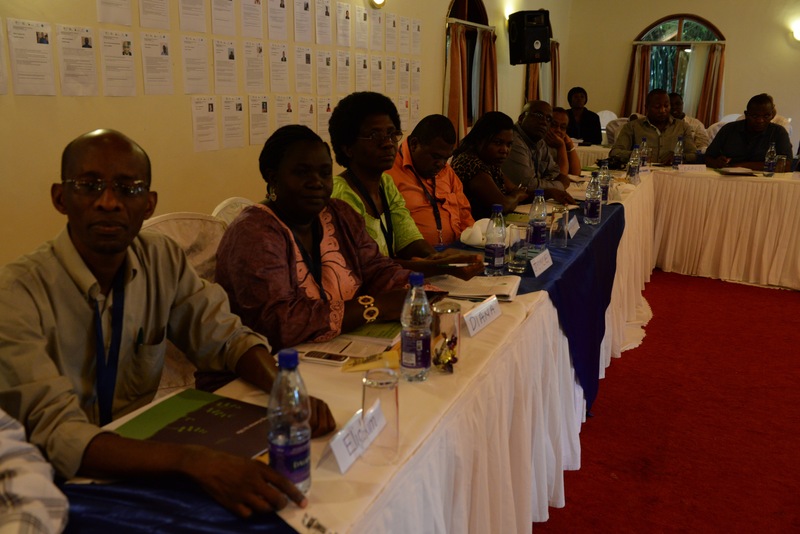 The East and Southern African countries included are Burundi, Ethiopia, Kenya, Malawi, Mozambique, Rwanda, Uganda, Tanzania, Zambia and Zimbabwe. 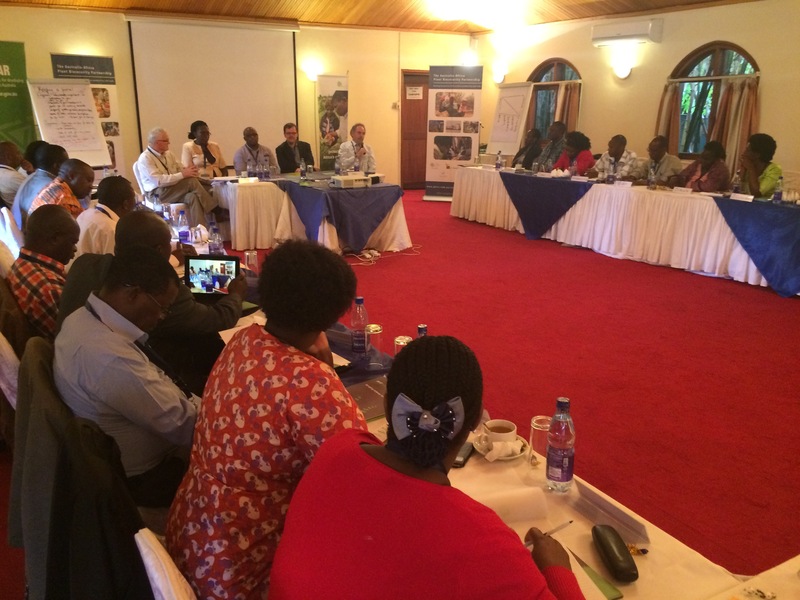 The Fund is facilitating the communication training in Nairobi and further training when the group are in Australia later in the year. 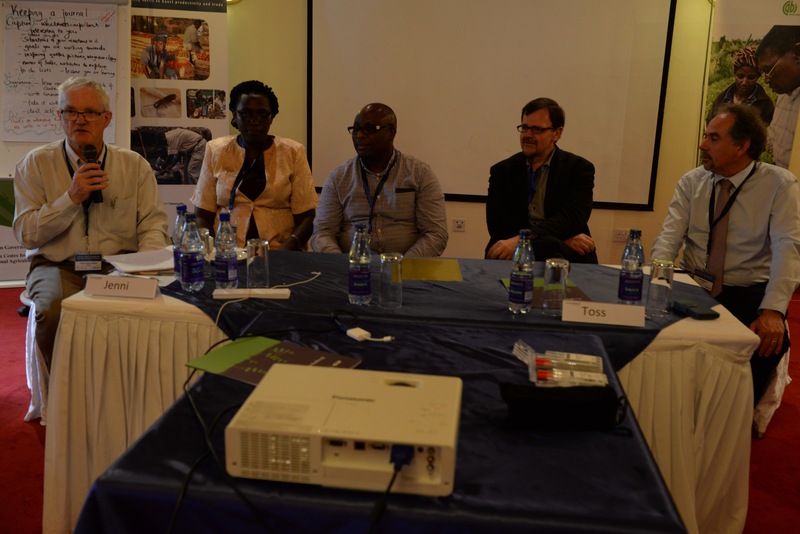 An earlier story on the workshop to pinpoint key areas where Australian expertise can strengthen African biosecurity is here .